Sprint. E-Z as 1, 2, 3. Set up is E-Z. Remove shelter from roller bag. Step backward while pulling frame open. Grab the outer trusses. Step backward again until shelter fully opens. Fold up the top fabric. Push up frame with one hand while other holds the frame down. Pull pin locks into place. Lift frame and slide lower legs out. Lock frame legs at your desired height. 2 height options. That's it! E-Z as 1, 2, 3. 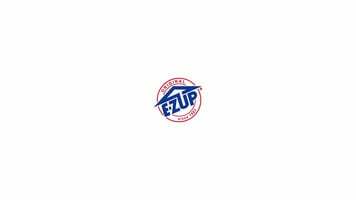 Need help setting up your E-Z UP sprint? This video will walk you through the simple process. 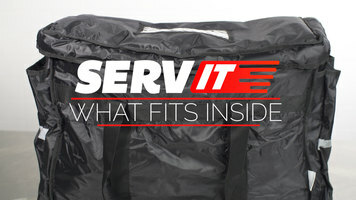 What Fits Inside a ServIt 22" x 13" x 16" Food Delivery Bag? Learn what your ServIt food delivery bag can hold! Its versatile design will allow you to carry and deliver a variety of items.